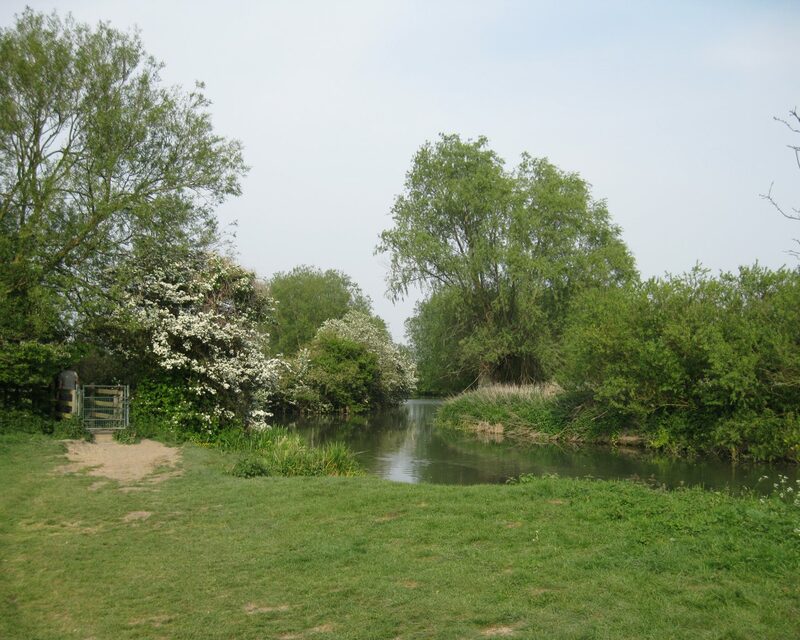 This gentle almost level 7 1/2 mile walk starts at the village of Haslingfield (a few miles south west of Cambridge) and follows the picturesque valley of the River Cam towards Trumpington. We pass through the newly created Trumpington Meadows County Park and onto the delightful Byron's Pool. 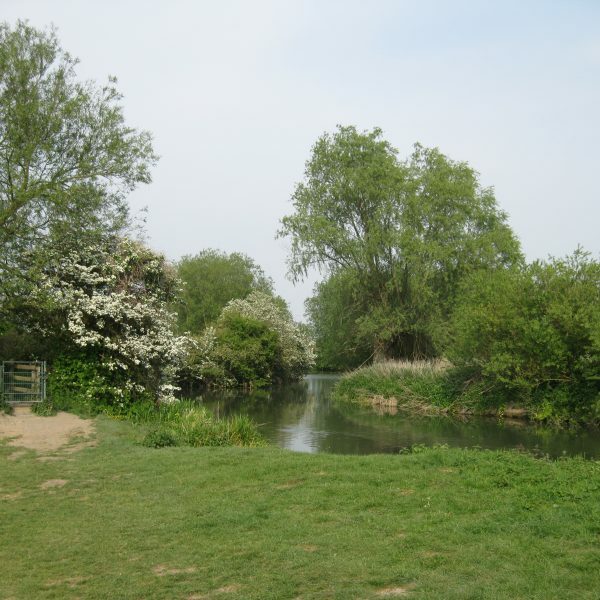 From there we will explore the environs of Grantchester, famous for the poet Rupert Brooke and the more recent Grantchester TV series before returning to Haslingfield.